ASSR - Second Batch due for release! Second Batch due for release! Dateline: January 30th 2010. Santa Cruz: The second batch sections from the ASSR series is due to be released online the week of Feb 12 2010. Although recording frequently – possibly mostly – now takes place out of a conventional recording studio, there is wisdom and value in whatever ‘space’ you use to generate or mix your music being suitable for the purpose. 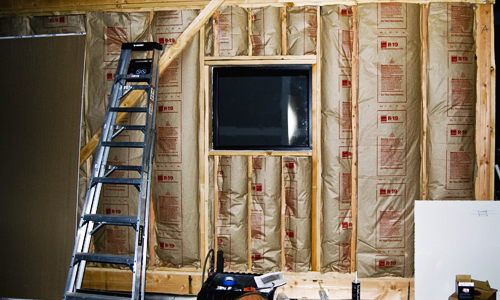 In this section Alan looks at the various properties of sound being played in small rooms and examines everything from soundproofing techniques to room modes as a ‘studio’ is seen being constructed. To all intents and purposes recording has become a computer-based activity. What can be learned from the veterans of the analog recording art and what knowledge can be carried over to the digital world? Alan takes us on an extensive tour of the equipment currently available – hardware, interfaces, applications, and software, and injects some old-world sanity into this brave new platform. Monitoring is listening, and, especially in the age of the iPod, how you hear your music as it’s being recorded and mixed will impact on how the listener hears or feels about it. Alan investigates the components and roles of monitoring devices and looks at all the options, from a multi-thousand dollar system in Los Angeles’ Record One control room to ear buds. Alan also unearths the speakers he used to make The Dark Side Of The Moon and ponders their role in that classic production. 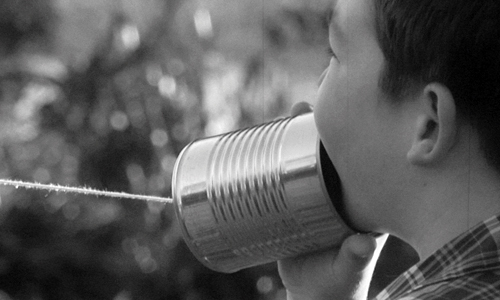 Microphones are effectively the inverse of loudspeakers, a fact ably demonstrated at the beginning of this scene using the ‘two tin cans connected by a piece of string’ experiment that’s been beloved by kids for decades. The section goes onto look at the science behind microphones, from their various designs and applications to the art of using and placing microphones. Along the way Alan talks to many producers and engineers, including self-confessed mic junkie John McBride, at Blackbird Studios in Nashville. 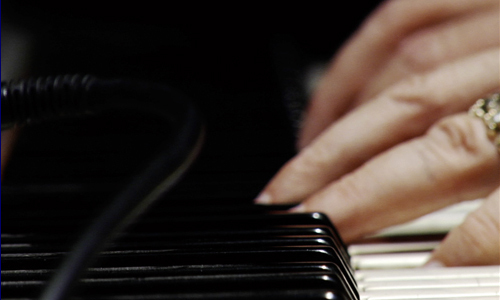 Keyboards have the widest range of sound and sensibility of any instrument ‘type.’ From a synth string pad on a plug-in to a sampled drum loop, from playing piano to programming… all can be required of the keyboard player. Alan discusses approaches to recording keyboards with Foo Fighters’ Rami Jaffee, and then looks at some specific approaches to miking specific instruments such as a grand piano, and B3/Leslie. The role of bass in rock, pop, and hip-hop is absolutely crucial. 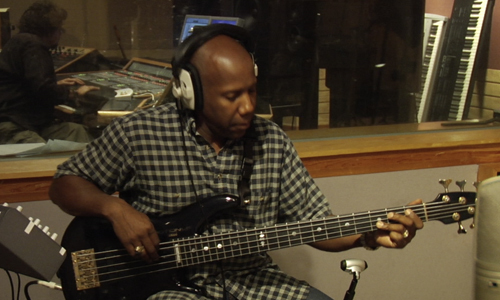 Alan discusses bass recording techniques with Nathan East during a live tracking session for a new Alan Parsons track, All Our Yesterdays and also meets one of his long-time bass heroes, Carol Kaye, who contributed to many groundbreaking records with Phil Spector, Quincy Jones, The Beach Boys and others in the sixties and seventies. As in the entire collection of The Art and Science Of Sound Recording, this second batch of sections, presented and produced by Alan, offer you his exclusive insider access to legendary musicians, producers and engineers and to their award-winning recording techniques. This collection offers something for everyone interested in recording their own music, from novice to professional engineers. Supported by extensive musical examples, custom diagrams, and interview clips, The Art & Science of Sound Recording takes a classic approach to recording and listening - followed by informed experimentation – and shows how this approach can live in the modern DAW-based environment. These are scenes that you can watch over and over again, and still enjoy nuances. The final set of sections will be released online approximately a month after this release, just ahead of the complete DVD boxed set. Those pre-ordering the DVD will simply be able to log into their account and find the new sections as soon as this release is live.